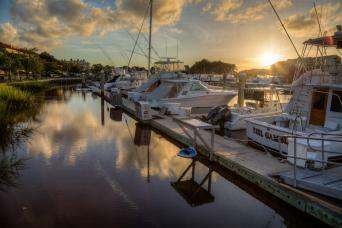 For most southern coastal cities, you'd expect the main attraction to be their historic architecture and old world charm. 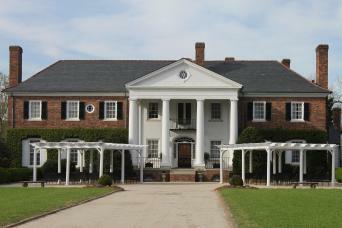 While Charleston has these things, the main focus here is on a vibrant and growing arts and theater scene. Local citizens have swept away the stuffy past and embraced the avant garde, the new and exciting, and the non-traditional when it comes to theaters, museums, and cultural events. 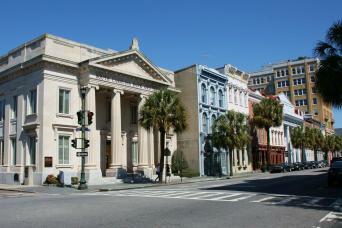 When visiting Charleston things to do often outnumber the days you have to do them. This is a city full of life, and you'll take away a bit of the exciting culture with you from all the fun things to do in Charleston. 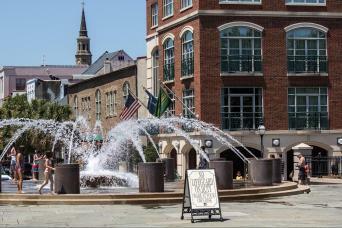 Every year, Charleston hosts the Sploleto Arts Festival, the premier performing arts festival in the country. Take a Charleston tour and you'll see over 100 of the best in every genre, with hundreds of performances throughout the city. This is just the beginning for a city in love with festivals. From the Taste of Charleston to the Charleston Film Festival, you'll find a party you're dying to attend. And when it comes to music, the Gullah culture has a huge influence over classic jazz, ragtime, and music of all genres that fill the city. As is fitting for the home of America's first theater, Charleston has been named one of the 10 best theater cities in the country. The city boasts over a dozen live theaters in every genre, from improv and mystery comedy to two nationally recognized theater companies. When you're ready for stretching your legs after watching great shows, take one of our Charleston walking tours. The city is filled with buildings that date back to the Revolutionary War or Civil War, including Fort Sumter, and the Exchange and Provost, which was used by George Washington. 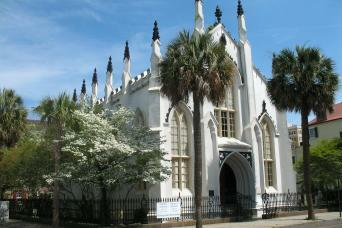 Charleston is a unique mix of the old and new, and all of the Charleston attractions will keep you busy. 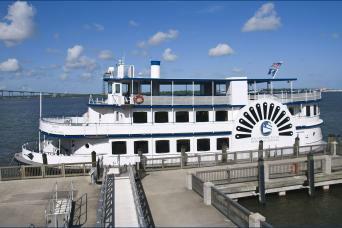 For a day of Charleston sightseeing, we offer a Charleston city tour along with a Fort Sumter tour. 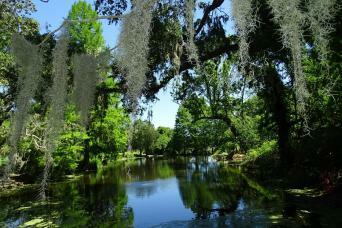 These Charleston tours can be taken on the same day or split up into two parts, depending on your vacation plans. Other Charleston day trips on our itinerary include a city tour, a harbor cruise, and even a dinner cruise. Our tour guides are specially trained and will let you in on tidbits of local knowledge. Our sightseeing yachts are clean and stocked with snacks and necessary items, and our dinner cruise features farm to table cuisine, the freshest local dishes from land and sea. Gray Line of Charleston offers minibus trips around Charleston's Historic District in climate controlled mini buses. Charleston's older streets are narrower than normal roads, and our buses are specially designed to fit down small roads that other, larger tour buses can't go. Your comfort and safety are our first concern, and we maintain a fleet of the only tour company that offers a handicap accessible vehicle. Our company was started in the 1960s, and is still family run and owned locally. 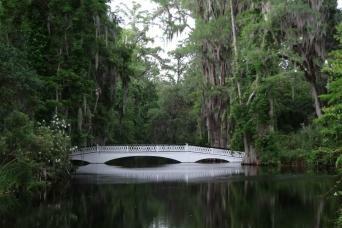 We live here in Charleston, allow us to give the “hometown” point of view with our tours.